TOPIC: Fitbit fmr Product Head on Becoming A Standout Product Manager. To shine as a product manager, you need to have successful product launches over and over again with products that perform well in the market. That said, you need to reinvent yourself a little bit with every new launch. How do you go about enhancing your skillset to become stand out from the crowd? 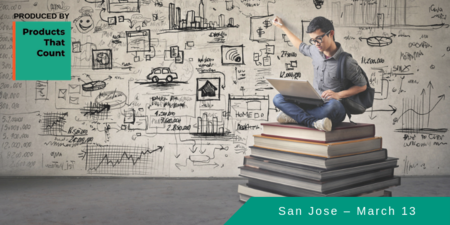 Fitbit fmr Product Head Yasi Baiani will share insights on how to continuously improve as a product manager and ultimately differentiate your ideas in order to get the funding and support needed to build successful products. 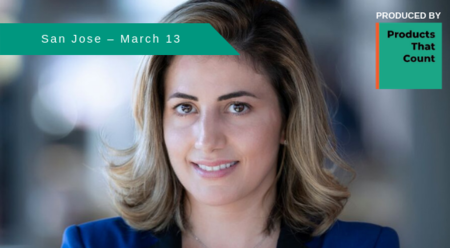 About the Speaker: Yasi Baiani is the VP of Product at Halo Neuroscience - building new solutions to expand neurotechnology's capabilities to a variety of fields. 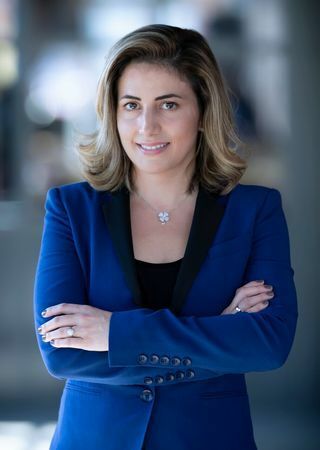 Prior to joining Halo Neuroscience, Yasi led the product team at Fitbit - introducing several new platforms and features to one of the fastest-growing wearable tech companies. In addition, Yasi is a visiting professor at the University of California Berkeley - where she teaches courses on product management. Yasi holds an MBA from Harvard University and currently lives in San Francisco. Artists / Speakers: Yasi Baiani.